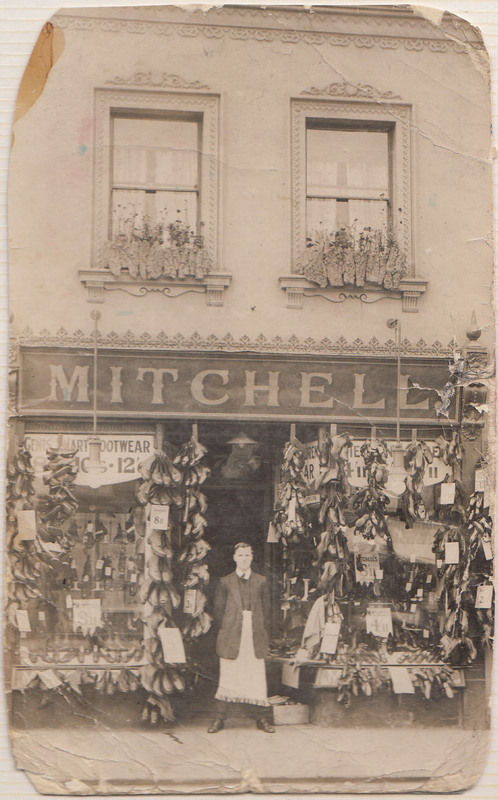 Valerie's father outside the shoe shop he managed in Tredworth. Valerie Brazier was brought up in Nelson Street and lived in Barton and Tredworth until the birth of her second child, when she moved to Longlevens. 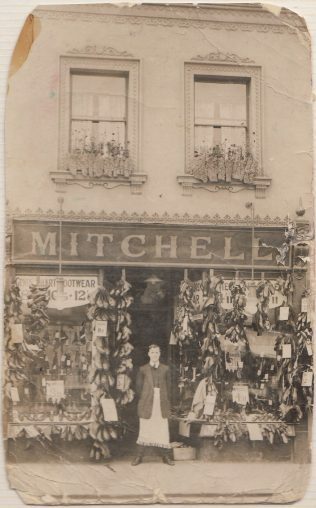 Before she was born, Valerie’s father ran a shoe shop in Tredworth high street (pictured below) and her mother was a cook who prepared meals for schools all over Gloucestershire. 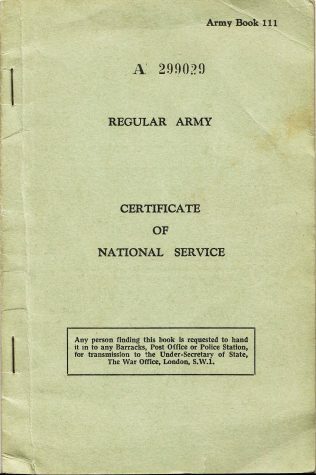 Her husband Cyril, a plumber by trade, was called up to serve in the Dragoon Guards for his National Service by the slimmest of time margins, and often found himself having to fulfil various unusual tasks in order to get home to see her from his base in Germany. 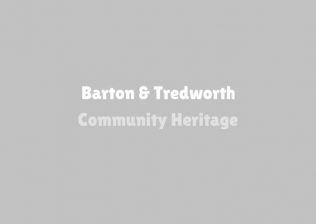 Here in this collection of audio clips, Valerie shares with us some of her fondest memories of living in Barton and Tredworth and also how the community has changed over the years. To view a digital story in which Valerie shares how she met her future husband Cyril, please click here. I saw your item about Valerie Brazier. I lived in Nelson Street opposite Val. She used to take me out in my pushchair when I was small! Her mother was my Auntie Doll! We had a fruit and vegetable shop at the back of our yard. My grandmother, Nanny Ford to everyone in the street, had married Henry Ford in about 1926 and moved to Nelson Street a few years later. He had a Vegetable round with his horse and cart. 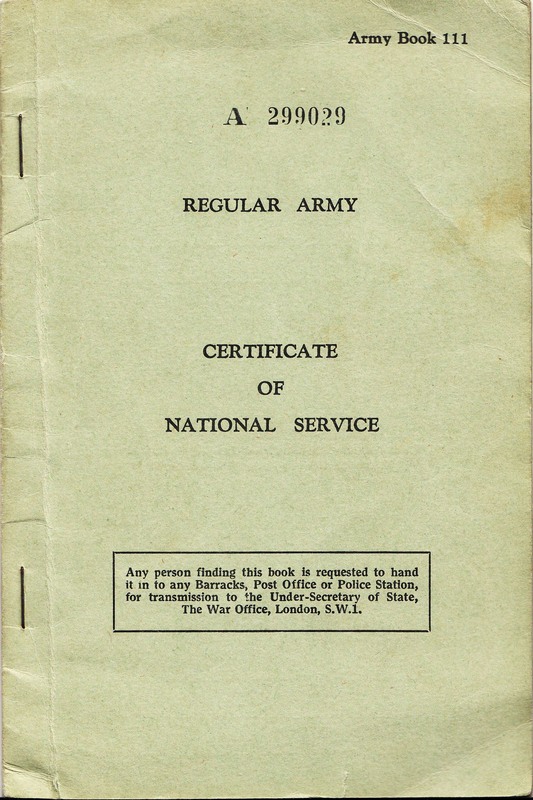 This was kept in the stables at the back of 34. Later, this business was taken over by my nan’s sons who became Griffiths brothers. they kept their wagons in the yard when I was a child in the 1950’s. We lived in a close knit community. Everyone left their doors open and people always just walked into our house. There was lots of support, but lots of falling out too! I went to Tredworth School and I loved it! I have so many childhood memories of the people and the things that happened. I went on to Denmark Road school, got married, had two daughters, became a teacher. I have never forgotten Tredworth even though it’s probably more than 40 years since I was last there. To me it still has a special place in my heart! 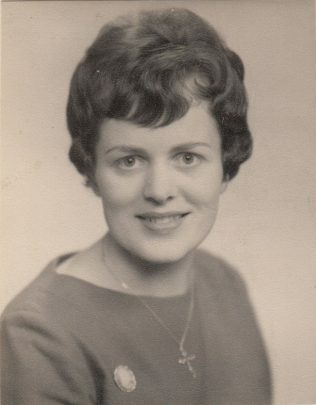 I wonder if anyone remembers my family, especially my wonderful grandmother, Nanny Ford! Strangely enough, though I haven’t lived in Gloucester for more than 40 years, I have a good friend whose daughter has recently moved to Tredworth and loves it!